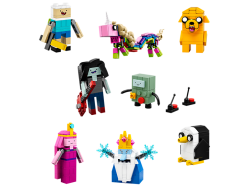 Display and role-play with this LEGO® Adventure Time™ set, featuring eight buildable Adventure Time .. 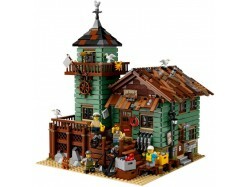 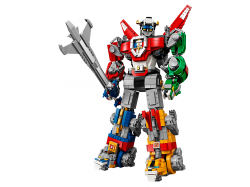 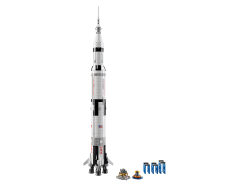 Display and role-play with this majestic meter-high LEGO® brick model of the NASA Apollo Saturn V. P..
Visit the beachside Old Fishing Store, featuring a shop packed with fishing-themed elements, and a c.. 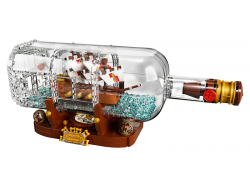 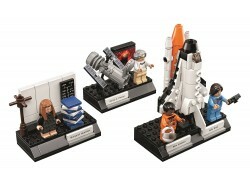 Explore the professions of some of the groundbreaking women in science, technology, engineering and ..
Continue a nautical tradition when you build the LEGO® Ideas Ship in a Bottle, featuring a highly de.. 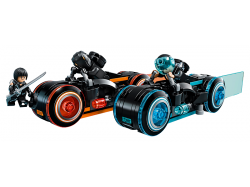 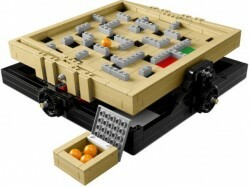 Build, play and display with this futuristic LEGO® Ideas 21314 TRON: Legacy toy from Disney, featuri..